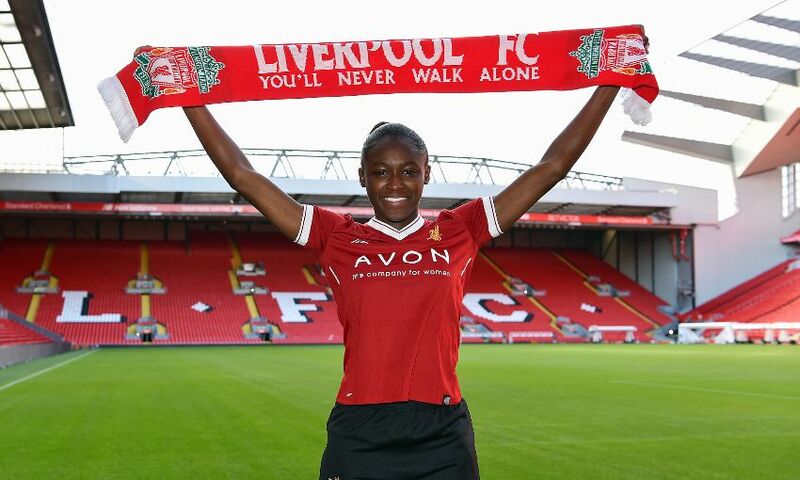 Liverpool Ladies have today completed the signing of England U20 international striker Rinsola Babajide from Watford Ladies. The 19-year-old joins Scott Rogers’ side having come through the ranks at Crystal Palace Ladies before moving to Millwall Lionesses in 2015. Following two years with Millwall, she then moved to Watford Ladies in 2017, finishing as the Hornets' joint-top scorer in the Spring Series with three goals in nine appearances. 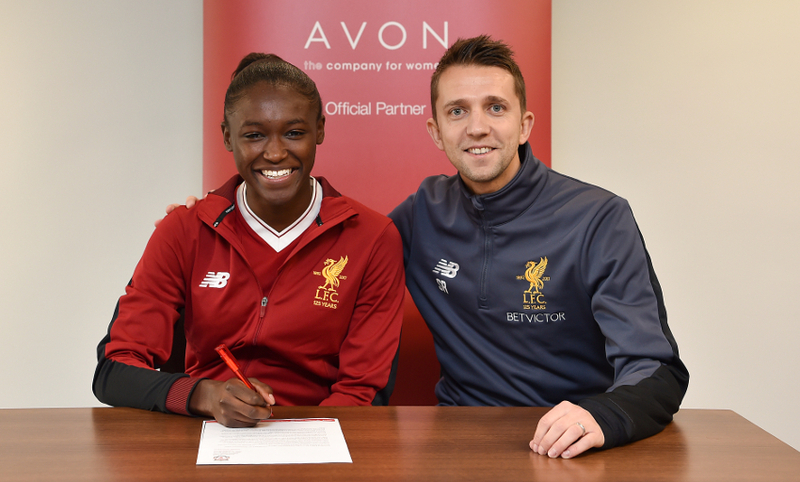 On moving to Merseyside, Babajide said: “I am absolutely delighted to be joining a club as big as Liverpool Ladies and cannot wait to get started. This is a huge opportunity for me to make the step up to FA WSL1 and I am really excited to meet my new teammates. Ladies manager Rogers said: “This is a really exciting signing for the club. Rinsola is a quick, direct player who has a lot of ability and I am sure she will prove what a quality player she is once she settles in at the club.